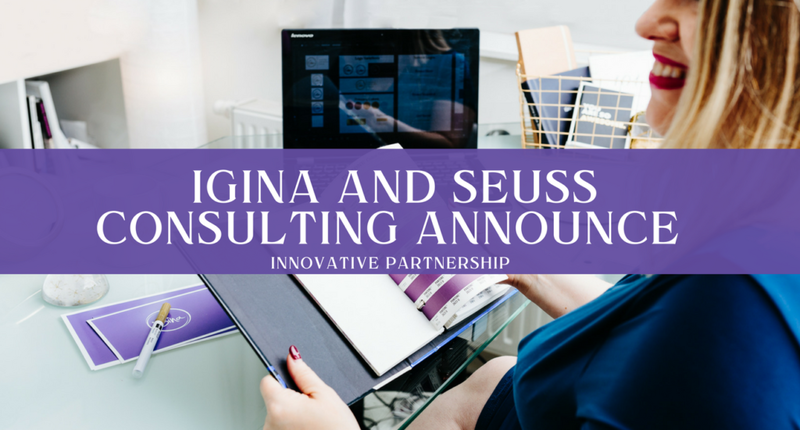 iGina is excited to announce a new and innovative partnership with leading life-science consultants Seuss Consulting to offer life-science brand development. Seuss Consulting is the trusted partner for life-science companies seeking guidance and support with vendor selection, commercial optimization, and expansion into the European market. iGina is leading a unique branding movement to create authentic and stand-out brands for businesses worldwide. Alongside with Seuss Consulting, iGina will help life-science organizations realize their unique and true brand potential. Together they will build remarkable brands by blending smart strategy and effective design to make outstanding life-science organizations. To find out how iGina and Seuss Consulting can grow your life science business get in touch. Did you know that brand-led businesses outperform their competition by 83%? Get started by mapping out your very own brand strategy yourself with our Free DIY Brand Toolkit – get it here.